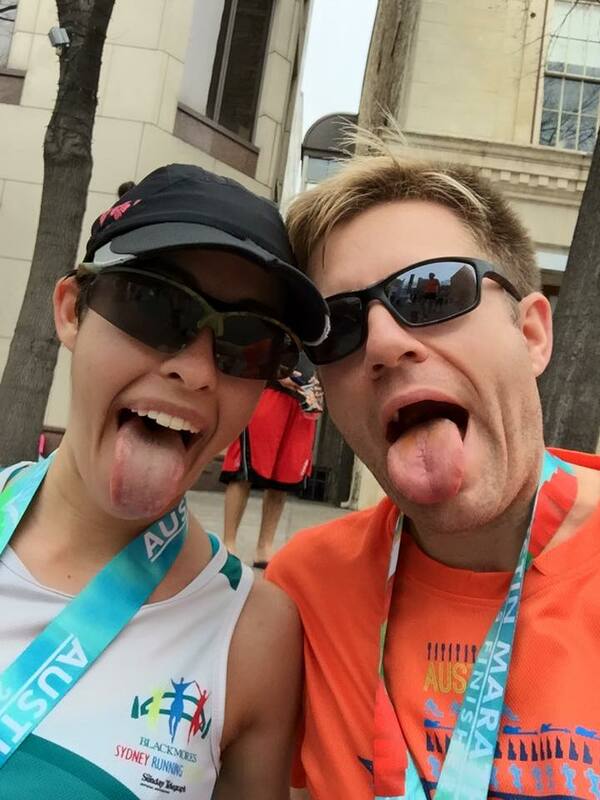 Will and I ran Austin Marathon a few days ago. 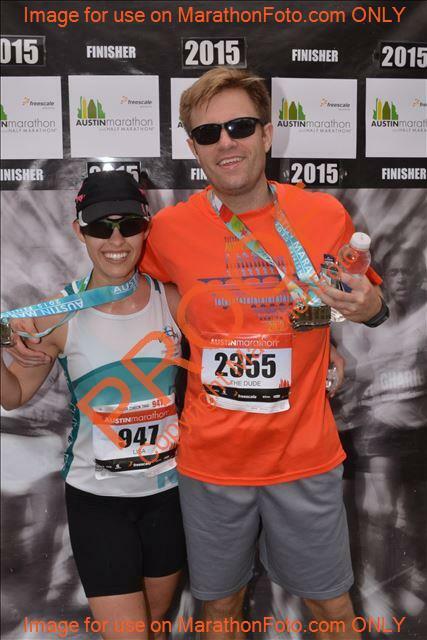 We’d signed up pretty soon after last year’s race – there was a two-person division that summed the times of two athletes (who didn’t have to run together), then compared the lowest combined times across pairs. We thought we could be pretty competitive in that category, but a few weeks after registering, learned they wouldn’t have that category this year. We figured we’d head down to Austin anyway and run it, because we’d already paid for it and what’s *another* race in Texas? The race was pretty hilly, and it was pretty humid outside. I also hadn’t run much since my last race, so I was undertrained. Will was getting sick from traveling and knew he was in no shape to PR or push it. Basically, we were in pretty weak form. Will decided to hang back with me, and we ran the whole race together at a pretty leisurely pace. “This is no time for Walken,” featuring a photo of … Christopher Walken. 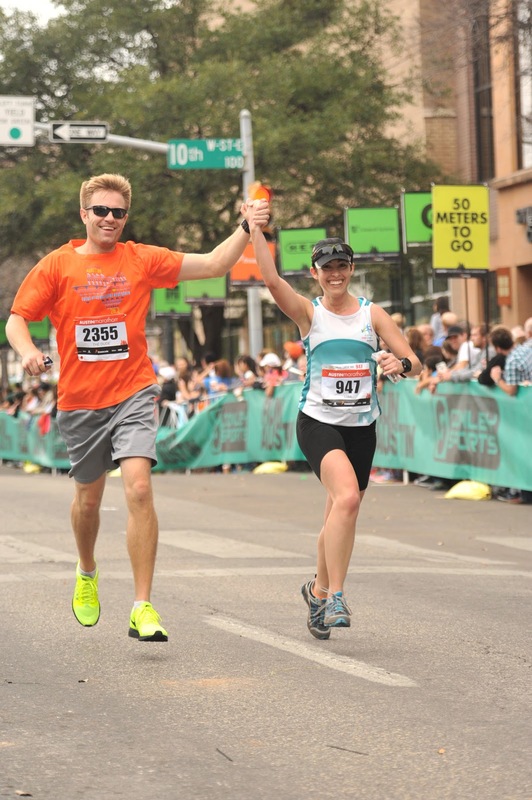 This entry was tagged finishing, marathon, pacer, race, race report, running, texas. Bookmark the permalink.